Start using Menudex in minutes, with our quick and easy installer. 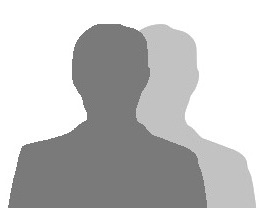 Menudex displays the name, company and number of the person calling if they exist in your outlook contacts, so that you can greet the caller personally. Menudex loads the contacts from Outlook when Windows starts, and then lives in the notification area so it is available to click to call to your Outlook Contacts immediately. 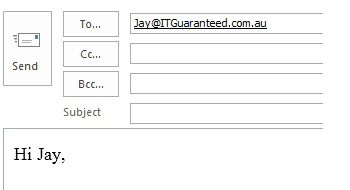 No need to even open Outlook, let alone search for your contact. 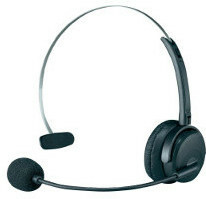 Menudex can dial Microsoft Outlook contacts using VOIP. You choose which softphone you want to use. Don't have a softphone? Try this list. Menudex can be configured to use most of them. Menudex will work with Skype and Asterisk. Menudex will automatically add your greeting to the start of the any email created by Menudex. The automatic greeting may be customised to your requirements. Menudex never changes, nor updates your Microsoft Outlook contacts information, so Menudex can never cause duplicate items. In addition there is no longer any need to import your contacts into your VOIP software or your SMS software. 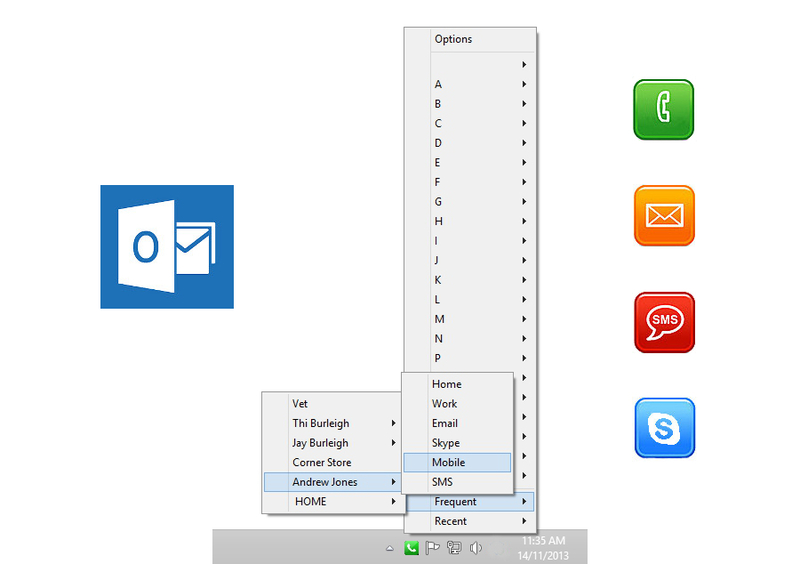 Menudex can connect with all of your contacts just using the information already contained in Microsoft Outlook. Menudex will work with any Outlook version from Outlook 2000 up but not Outlook Express. In order to make VOIP calls a VOIP softphone is required, to send SMS, an SMS application is required, and to make Skype calls Skype is required. Menudex will work with Asterisk. "... Menudex is an interesting program that provides you with a useful set of functions, sparing you from having to search through your Outlook contacts list for every call or SMS you want to send, offering you all the information you need just a click away." No. Menudex is a directory assistant that makes it easy and quick to locate the contact that you wish to call, text skpye or email. What is the difference between a softphone and a directory assistant? A directory assistantlocates the number and sends that number to the softphone which does most of the work. Does Menudex work with all softphones? Menudex can use a number of methods of sending the number to the softphone. Most common is protocols (callto: and tel:) and also command line arguments. Providing the softphone accepts one of these methods, Menudex will work. So if I have a softphone why do I need Menudex? Menudex is easier than programming speed dials. Menudex remembers who you contact frequently and most recently and enables you to connect with them again quickly. No more reprogramming your speed dial, or searching for someone's contact information. Does Menudex work with Asterisk? Menudex will work with the softphone that works with Asterisk. An example of this is PhonerLite. Does Menudex work with hosted exchange? Yes. Menudex will get contacts from Microsoft Outlook that uses exchange. Does Menudex work with Outlook PST files? Yes. Menudex will get contacts from Microsoft Outlook that uses PST files. Will Menudex work with multiple address books in Microsoft Outlook? Yes. You do need to register to use Menudex, but Menudex is free. It contains no adware, or spyware. We do not collect any information that you specifically do not give us. You can send us a donation if you like it. Download it and try it out. If you have any questions contact us using the form below.